I’ve often said that the driving factor for many companies in adopting a comprehensive information security program are the dreaded “F” and “A” words – FUD and Audit. Technically FUD is an acronym for fear, uncertainty and doubt. And it might be better said that audit is the action used to hopefully demonstrate compliance and trust. Just a few years ago, the predominant drivers for security spending were regulatory and compliance requirements. While compliance remains a driver today, the primary moving force for many is the concern of cybercrime. Fear of being the next Sony, Target, Chase or countless other victims is driving information security budgets to be readdressed. In a recent CA survey the top obstacle (28%) to DevOps in their organization were security or compliance concerns. Yet, in the same study, a huge percentage (88%) already have or plan to adopt DevOps in the next 5 years. The dichotomy of the situation has not escaped me. Organizations are in a situation where they are actively spending money on DevOps and information security, but at the same time view these two initiatives as counter. The answer is simple, information security teams need to adopt DevOps principles. While a widely agreed upon definition of DevOps is still up for grabs, its safe to say that DevOps is generally inclusive of a few core tools and principles. First, DevOps promotes a culture of cooperation and sharing among different groups in an organization. Second, DevOps promotes the use of heavy automation, decreasing time to market and agile development. Information security’s goals are the CIA triad – confidentiality, integrity and availability. Security teams argue that DevOps is the antithesis of good security. 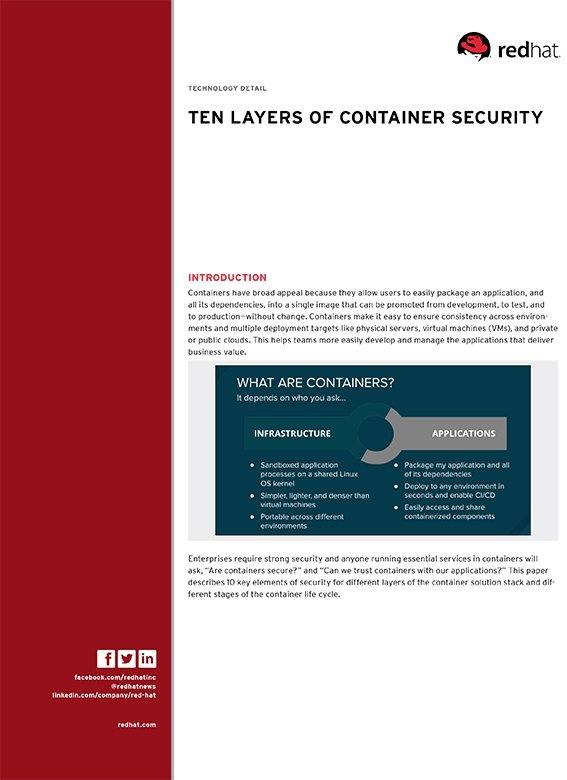 Constant change, open culture and automation smack directly in the face of security’s tactics of compartmentalization and tight process control. Here is a little secret – DevOps is winning, information security is losing. DevOps teams are deploying code faster and faster. They are reducing time to market and increasing revenue. Information security teams, well, lets just say that they continue to be in the news for the wrong reasons. The second little secret – the companies which are really winning are using DevOps tools and principles everywhere in their organization. Even in information security. Imagine overseeing infrastructure configurations with code that ensures compliance 24×7 across an entire organization. Or picture being able to instrument thousands of data points to benchmark security performance over time. Conceptualize being in charge of an automatic closed-loop security system which automatically takes action to mitigate attacks based on shared threat intelligence. These are possible with DevOps. For all that DevOps provides, security should not be a hinderance to DevOps adoption. Instead, security should be a top driver for adopting DevOps. Using DevOps to create the next generation information security program might just be your only hope in combating the next cyber threat. « Does DevOps drive agility, or does agility result in DevOps?